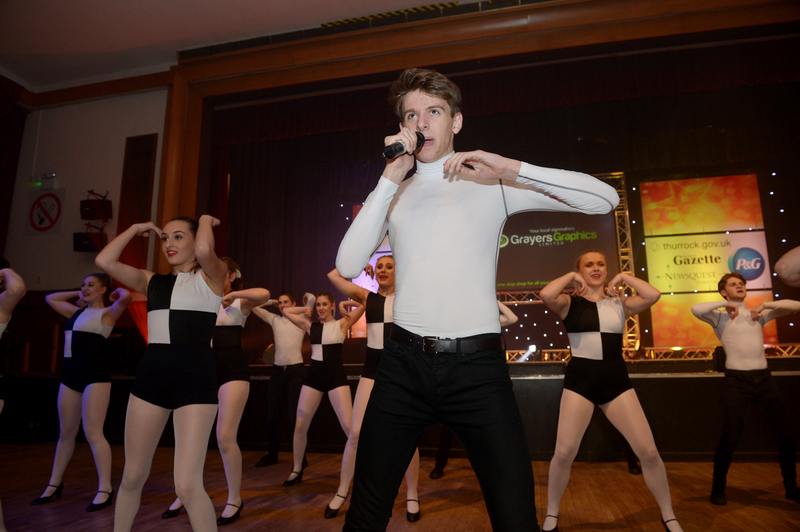 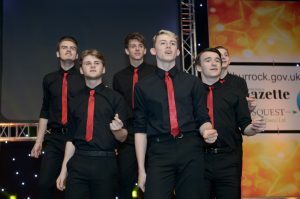 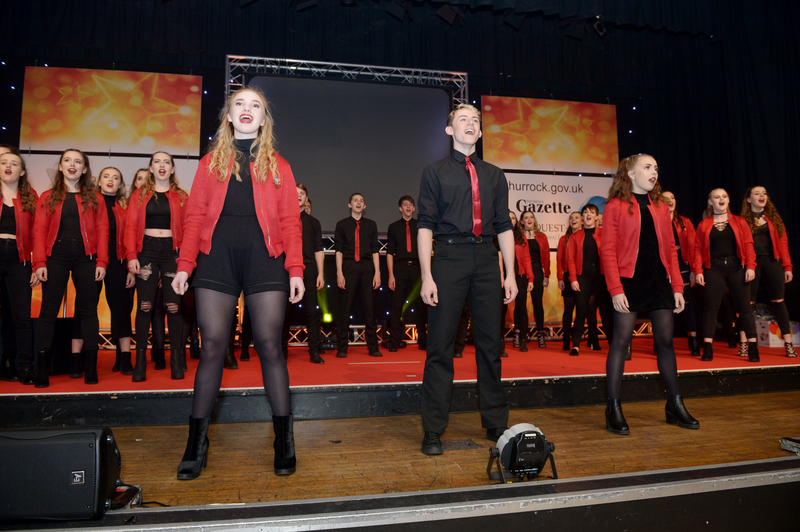 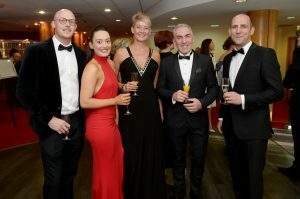 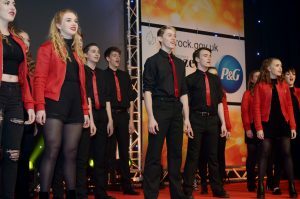 We were very proud of our students who were asked to perform at the Thurrock Business Awards on Friday 19th May, the awards were held at the Civic Hall, in Blackshots, Grays, as a celebration of the best and brightest in business across Thurrock. 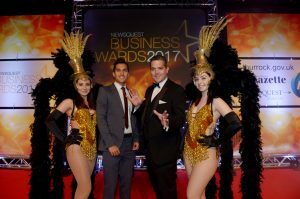 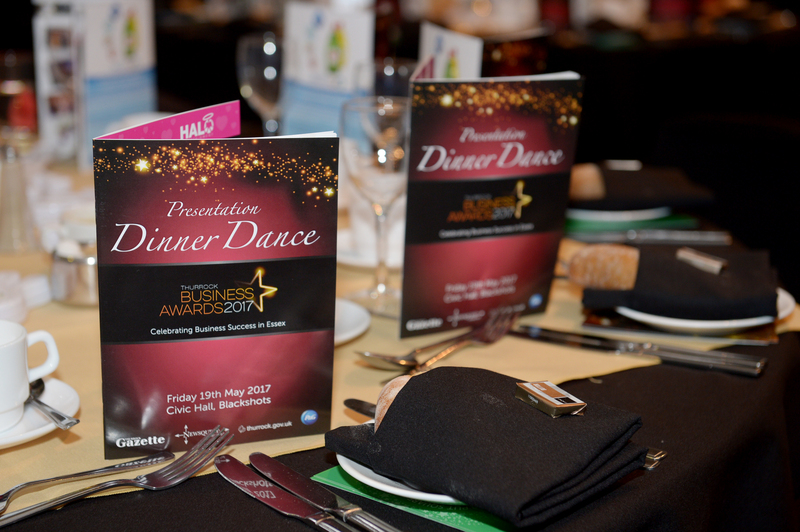  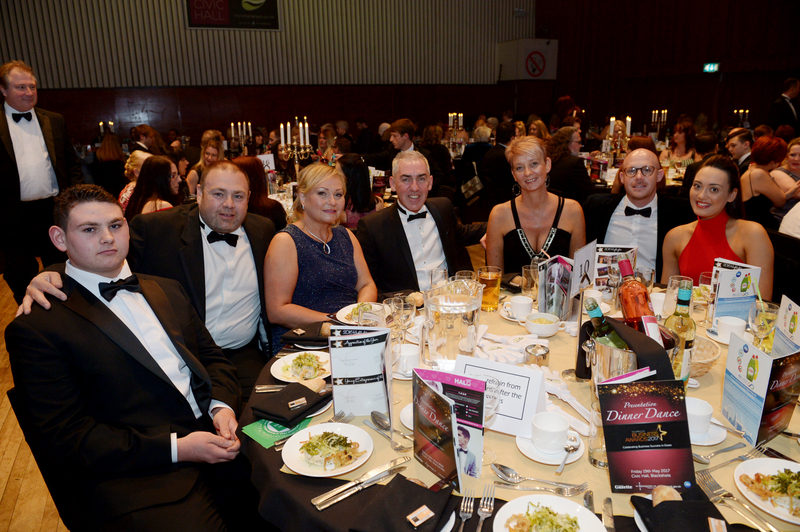 Businesses and individuals were recognised for their passion, hard work and dedication. 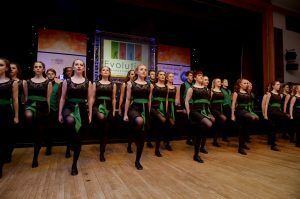 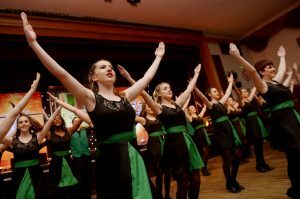 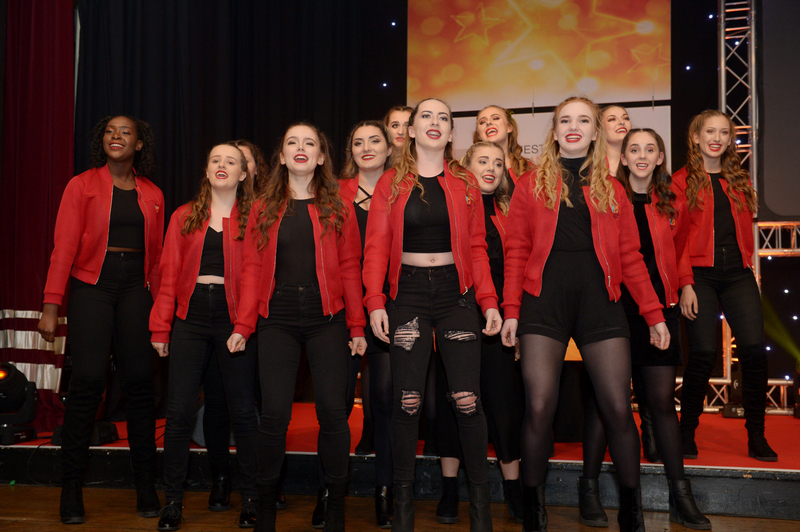 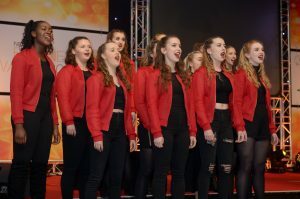 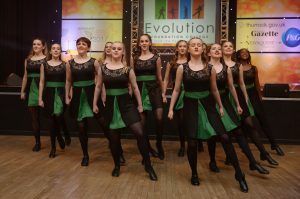 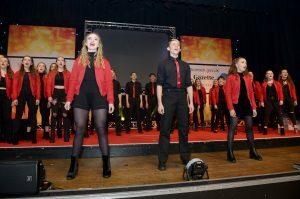 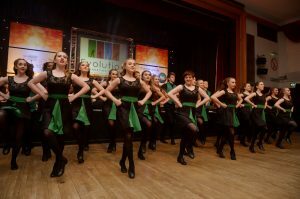 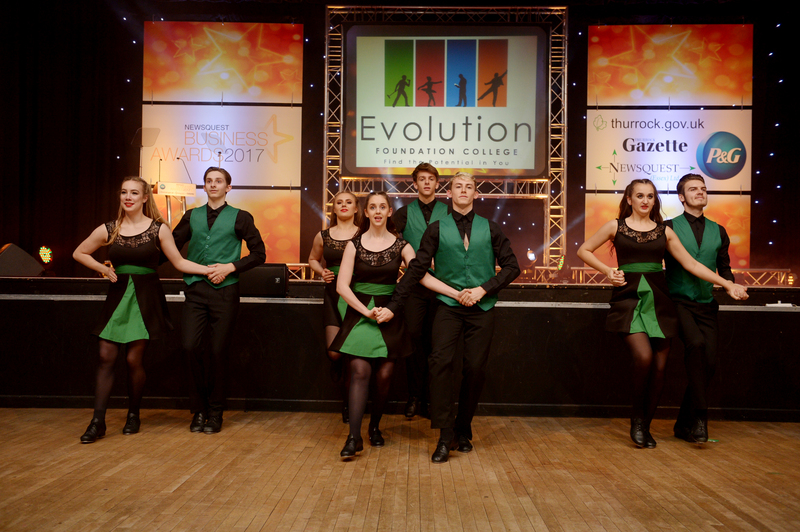 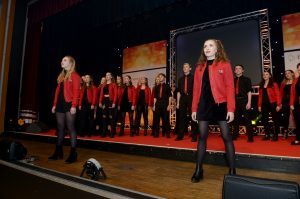 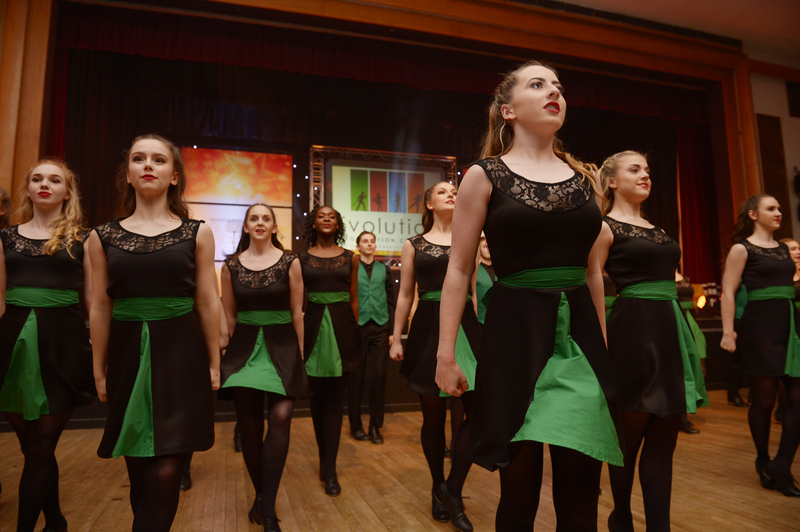 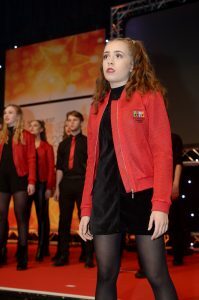 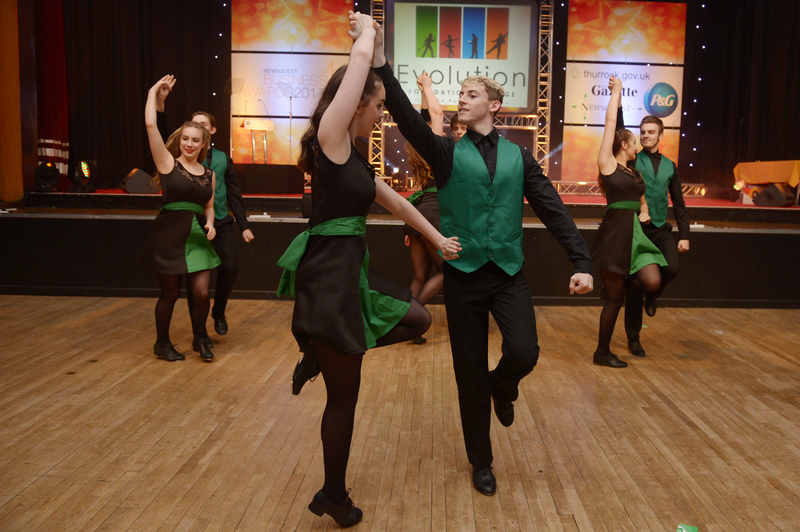 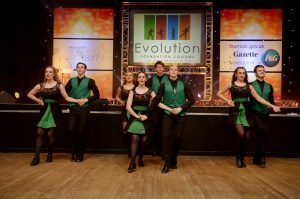 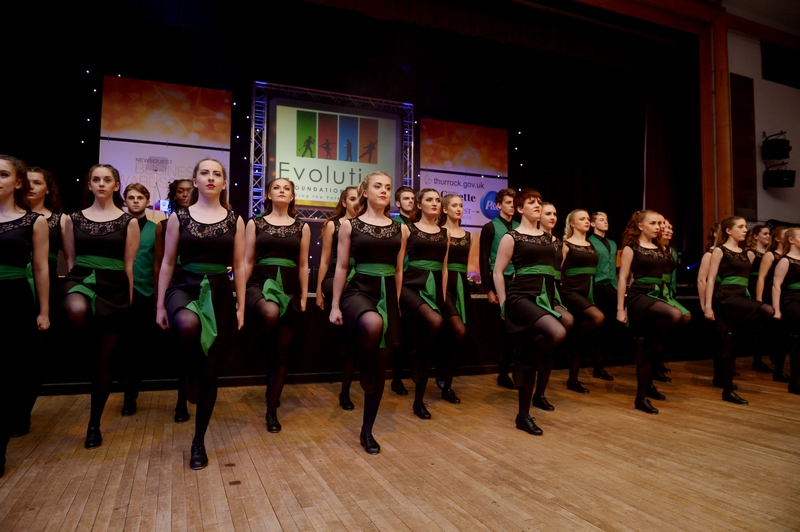 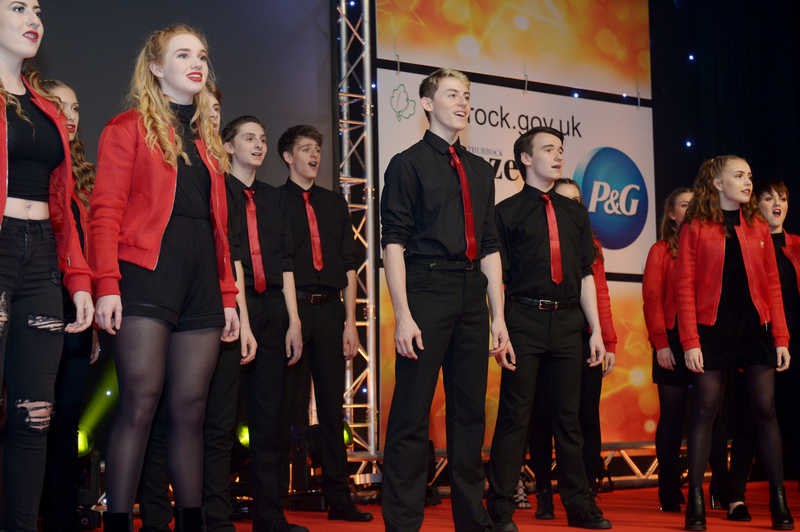 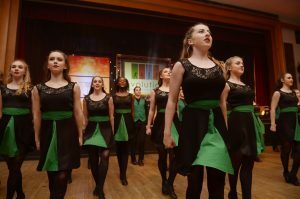 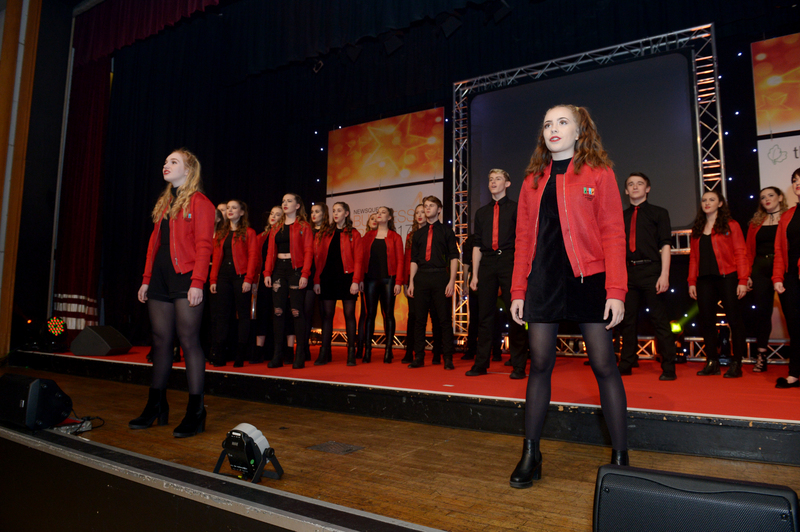 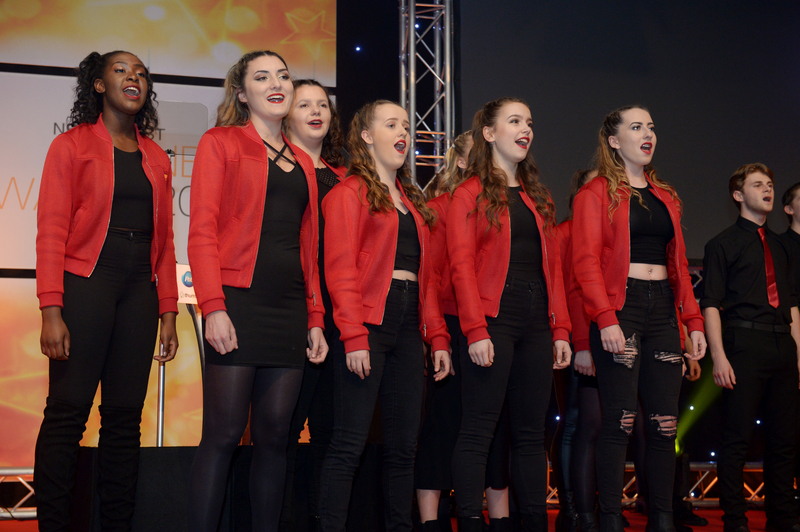 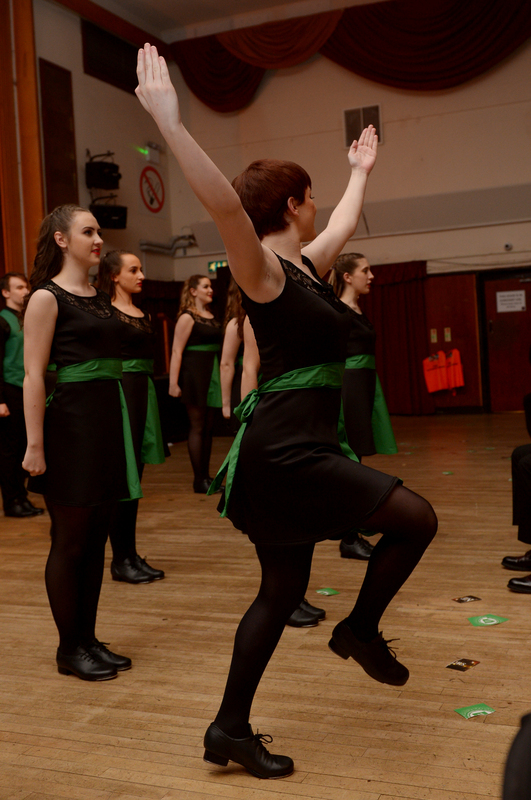 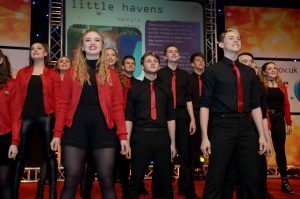 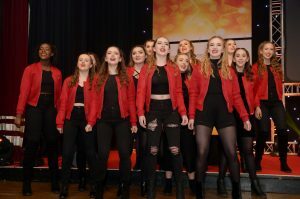 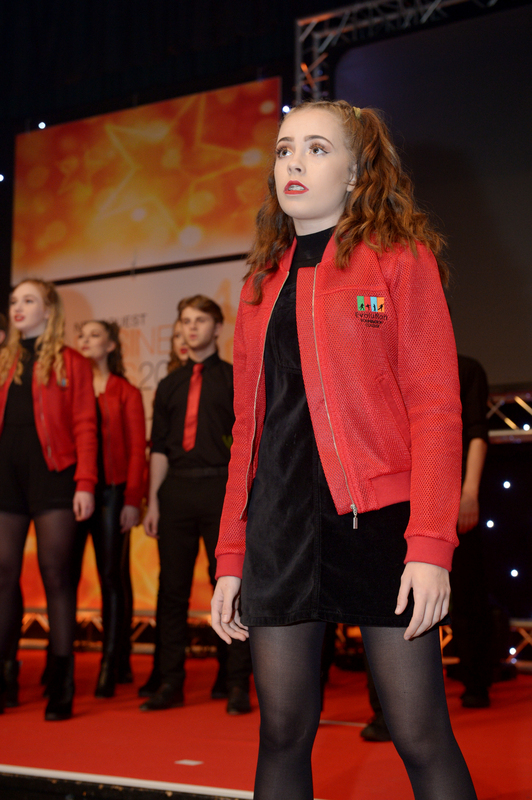 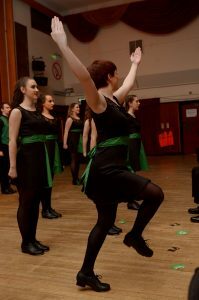 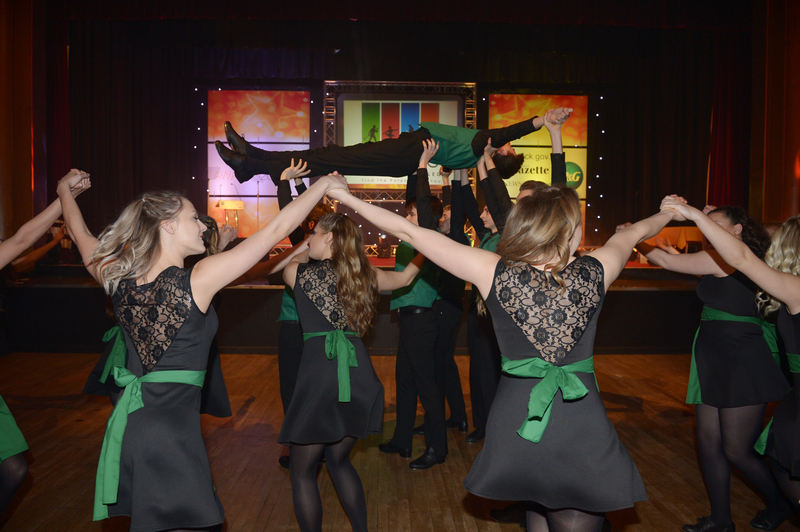 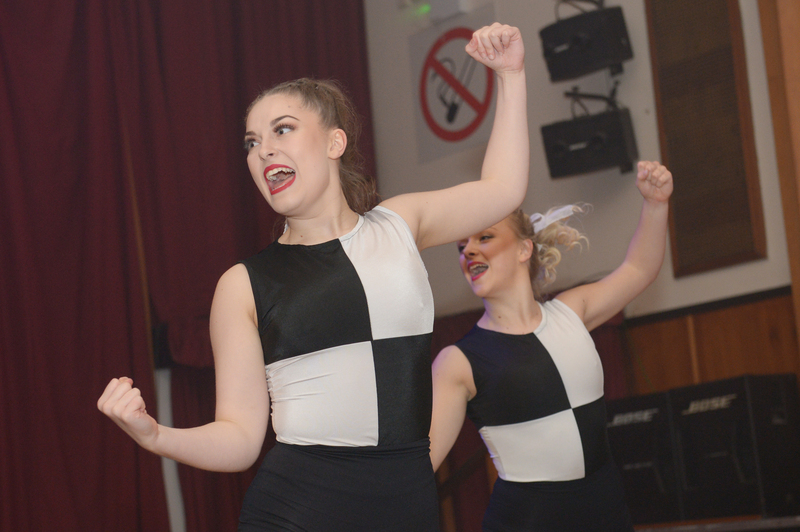 Our Evo students performed a ‘Motown Medley’, a ‘Vocal Ensemble’ and also closed the awards with their fantastic ‘Lord of the Dance’ Irish Tap number, and received a standing ovation from the audience. 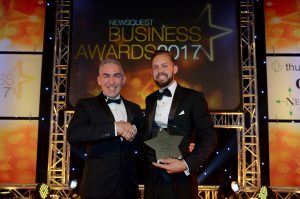 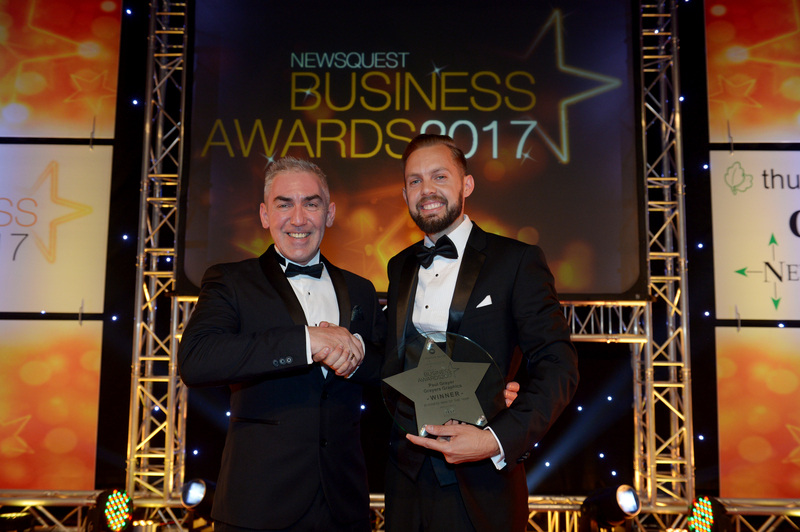 Our College Director Mr Kevin Tapsell also presented the ‘Business Man of the Year’ award’ to the winner Mr Paul Grayer of the company Grayers Graphics – Congratulations Paul. 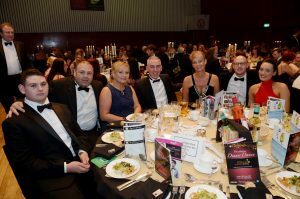 Here are some pictures from the awards evening. Business Awards CIVIC HALL, Grays, Thurrock. 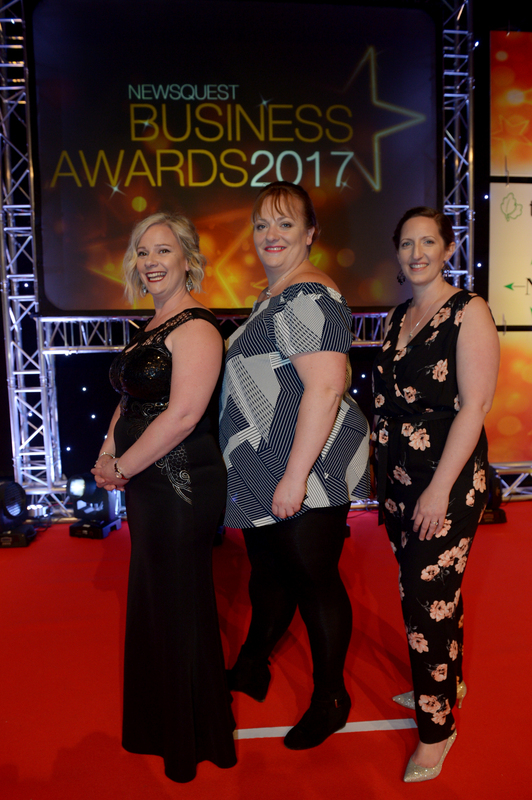 Kelly, Lynda & Louise, the fabulous Ladies from the Gazette who organised the Business Awards CIVIC HALL, Grays, Thurrock.